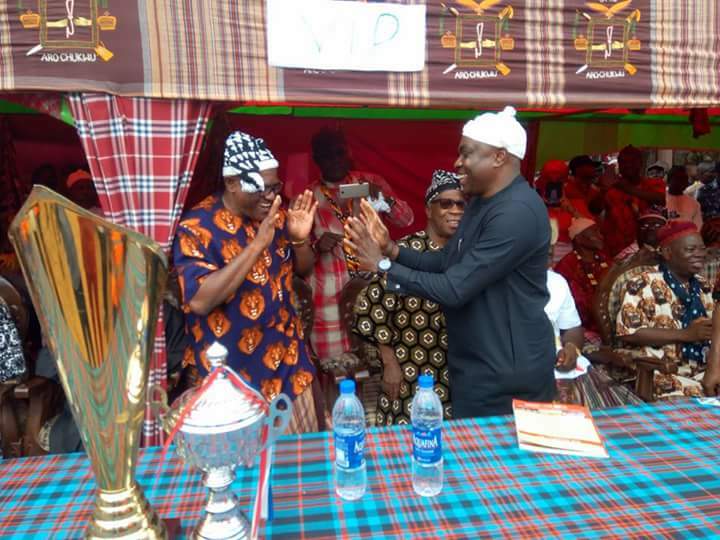 The Ikeji Festival is a historic Arochukwu festival to celebrate the new yam, its an opportunity for the people of Arochukwu to reaffirm the strength of Aro unity, consolidate the state of its union, convey loyalty to the government of the day, the Eze Aro and Arochukwu traditional institutions. 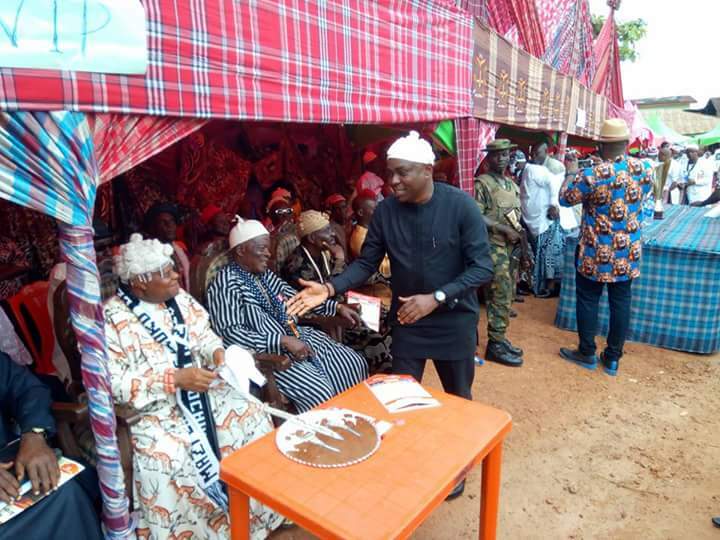 The Ikeji festival is as old as Arochukwu Kingdom. 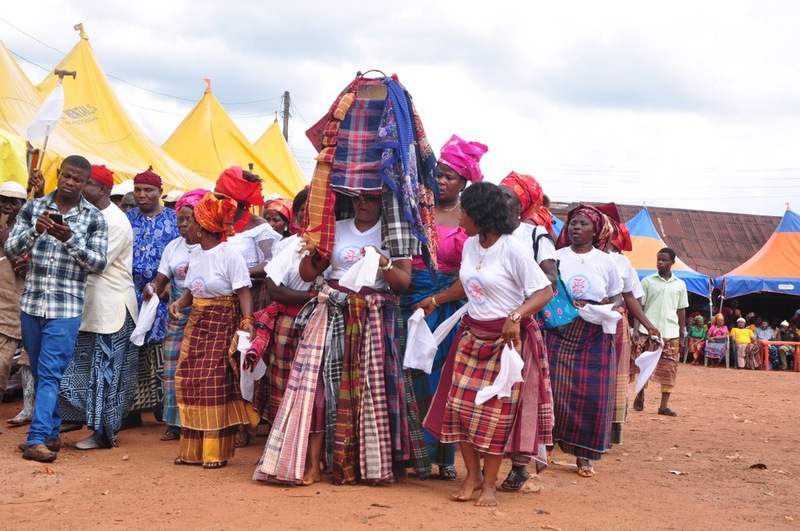 The festival marks the end of the farming season, arrival of the harvest and the beginning of a new season. 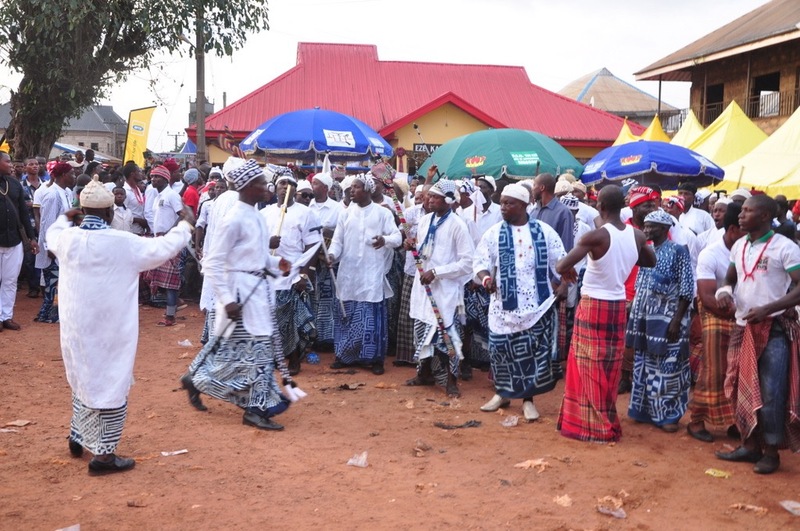 The Ikeji festival calender is determined by the Arochukwu traditional council under the leadership of the Eze Aro. 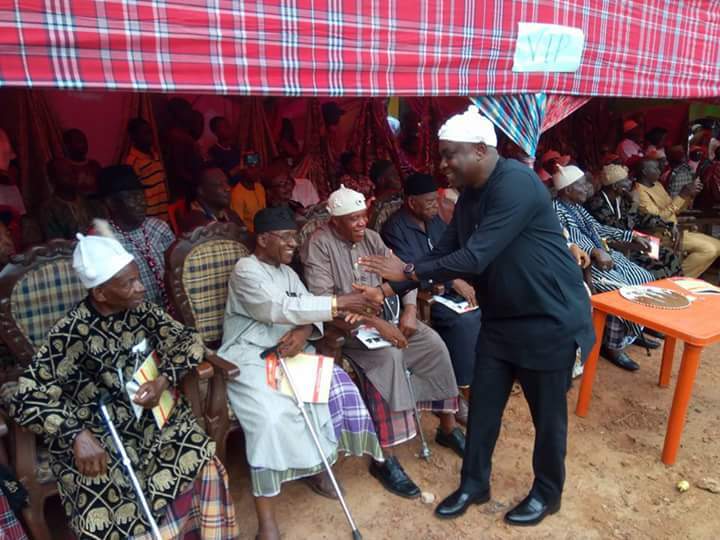 The Ikeji Aro is usually a 17 days even which is celebrated in the month of september every year. 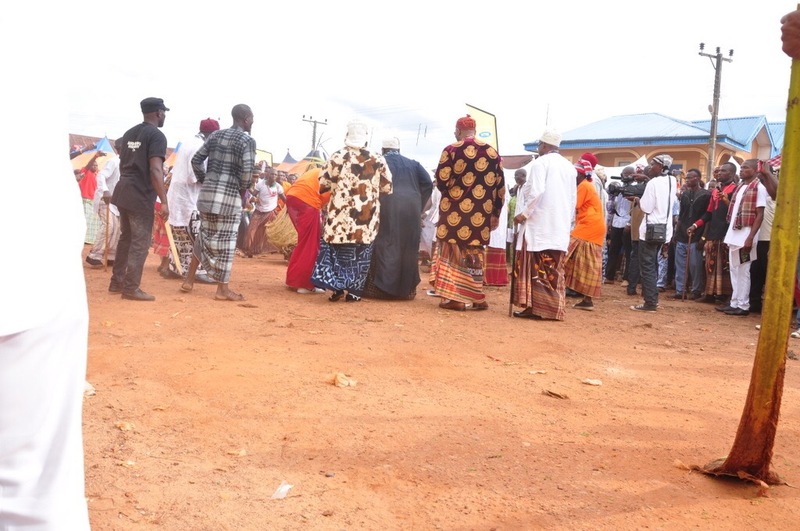 The Ikeji is also a platform for infinite entertainment, tourism and reunion with cultural delegations from affiliate Aro settlements spread in over 350 communities in Igbo land and beyond. 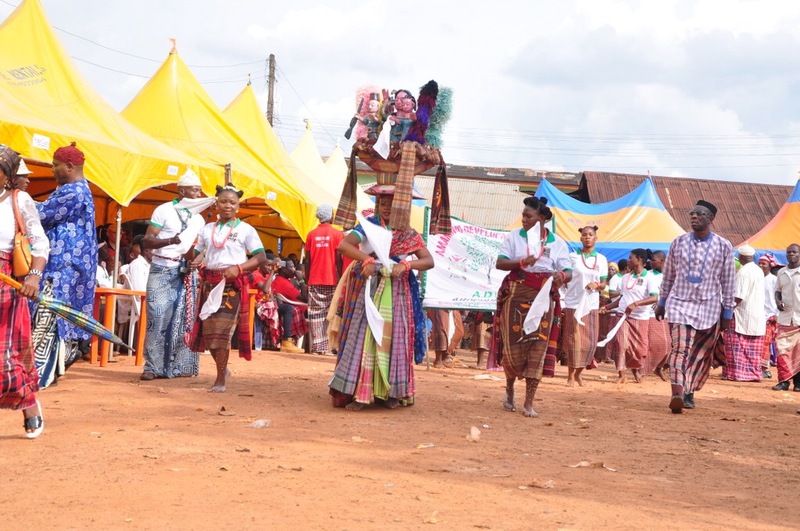 The festival features seminars and lectures on the culture of Aro people, visits and homage to historic cultural sites, exchange of cola nuts and good will, paying of homage to Aro traditional institution , masquerade display, traditional dances, diverse cultural displays and more. Thanks for sharing, I love getting a peak into other cultures! What a cool experience. Thanks for giving us a peek into this culture. Their fabrics/ clothes are so vibrant and beautiful. I have never heard of this festival. Are the bright colors important to the festival? Wow this amazing!! I love seeing different cultures!! This looks like such a wonderful display of color and culture! A completely unique experience for you, I’m sure! Love the photographs! 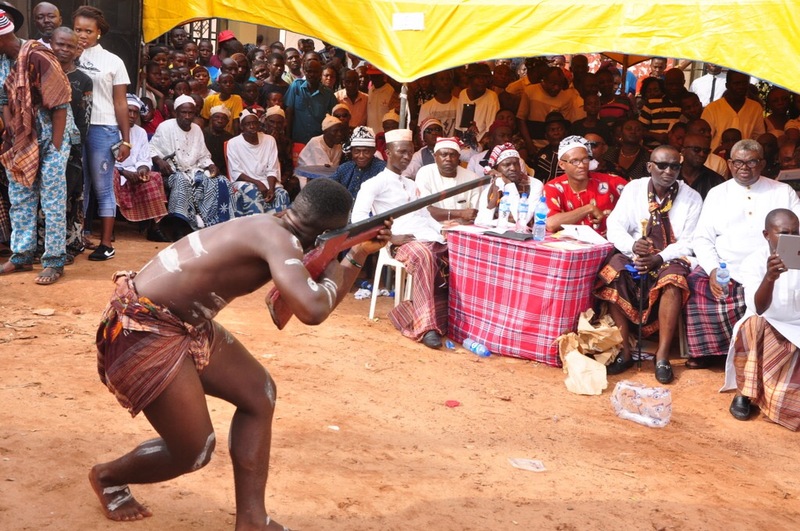 Cho cho cho Aro Okigbo nma nmanu!……………..i love my culture.